W.T.E. 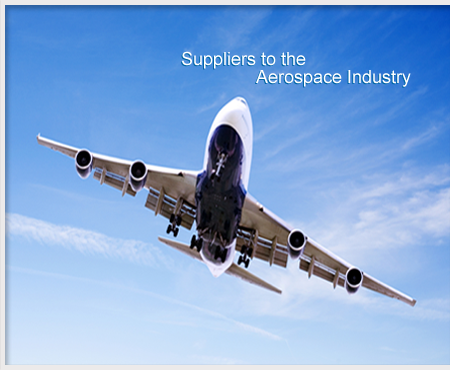 UK Ltd has established a good supply chain within the aerospace industry, with our commitment to meet and exceed our customer’s requirements in consumable goods, whilst maintaining competitively priced products, such as Tecpro Aluminum tape, Tecpro disposable protective coveralls Cat 3 type5/6, Tack cloths and specialized wipers. Our sophisticated computer system ensures control over inventory reorder levels and we can offer a next day delivery service within the UK.